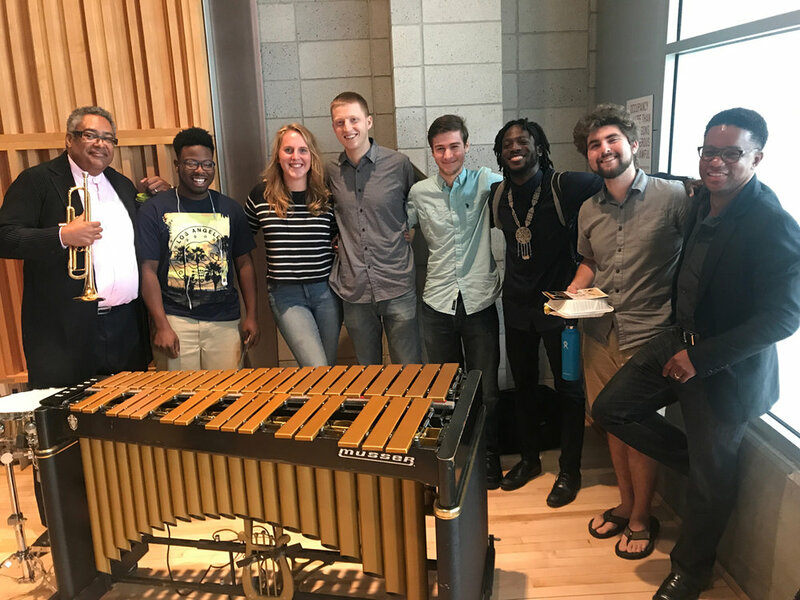 Mr. Harris has taught at universities throughout the world in person and virtually via his Distance Learning Studio, has led curriculum development at the Brubeck Institute, and serves as Artistic Director of Jazz Education at New Jersey Performing Arts Center. 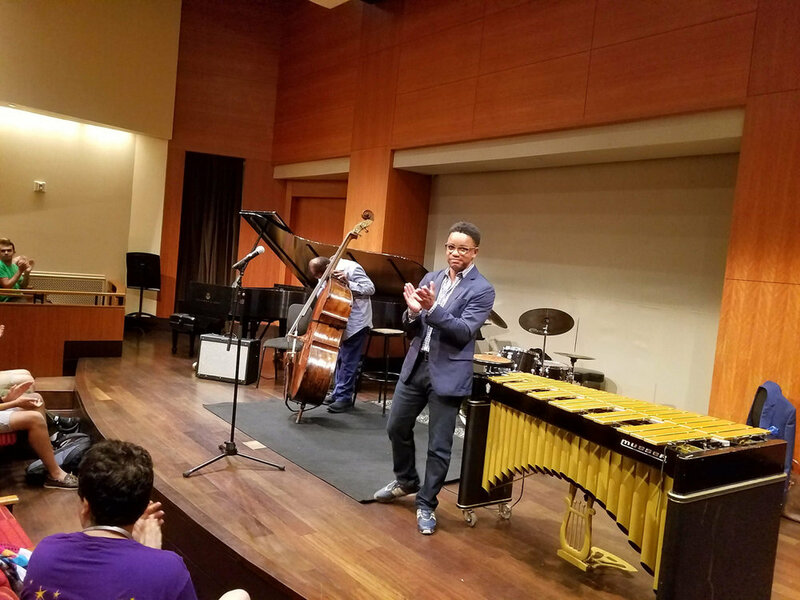 Mr. Harris was Visiting Professor at Rutgers University and served on the jazz faculty of New York University for 10 years. “The Art of Listening,” part of a series of documentaries focusing on Harris’s community work in arts education in Kalamazoo, won 3 Gold Camera awards and 3 Michigan EMMY nominations. More recently he was the subject of a documentary, The Sound of New York viewable on QwestTV and produced and directed by Italian filmmaker Gloria Rebecchi.